You are at:Home»Ireland»Ireland Women»Women Rugby World Cup»Category: "WRWC2014"
WRWC2014: Green Machine Finishes Fourth! 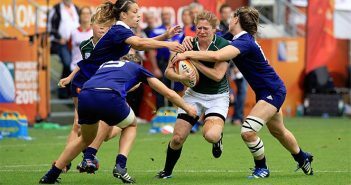 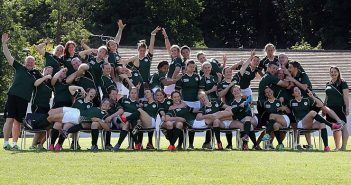 WRWC2014: Green Machine derailed by England! 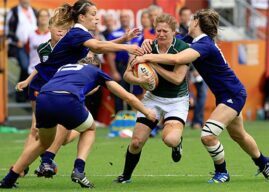 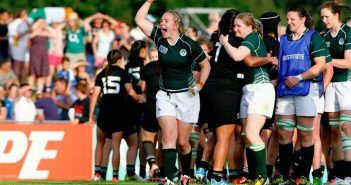 WRWC2014: Let’s hope we see plenty of this! 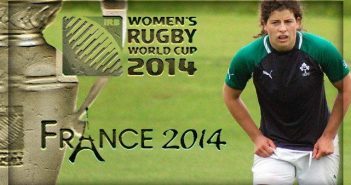 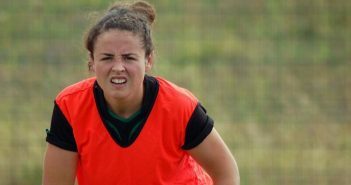 WRWC2014: A sense of injustice can drive Ireland all the way! 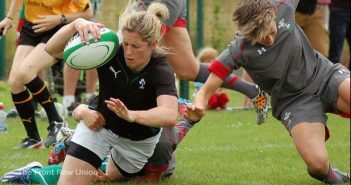 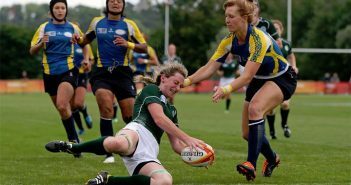 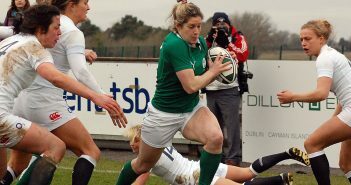 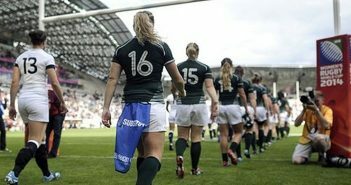 WRWC2014: Ireland Pool Play Team Stats! 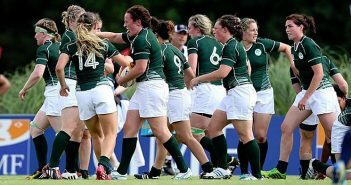 WRWC2014: Teams up for Ireland v Kazakhstan. 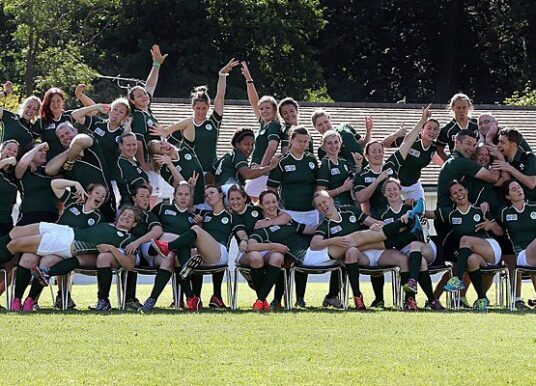 WRWC2014: Green Machine mows Ferns! 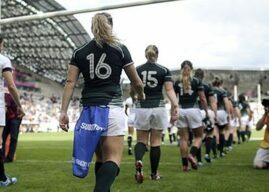 WRWC2014: Teams up for Ireland v New Zealand.